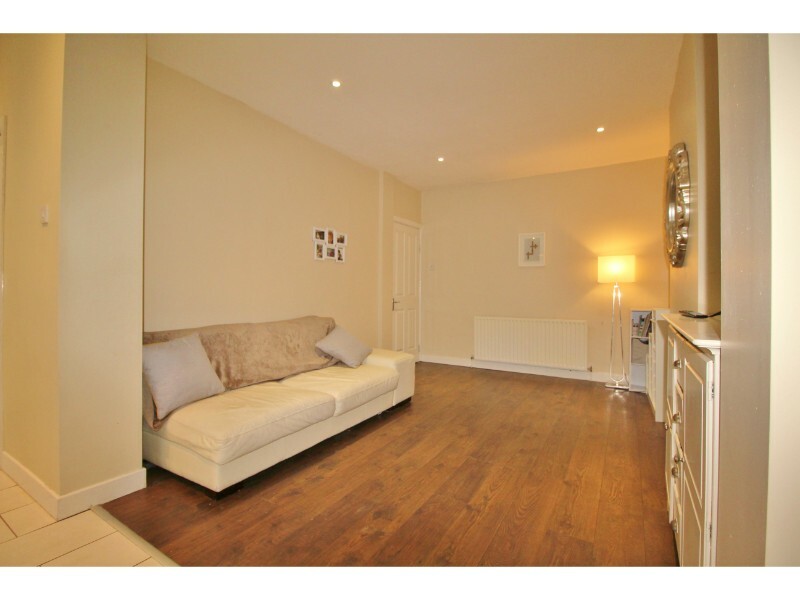 Castle Estate Agents are pleased to present No 38 Whitebarn Road. 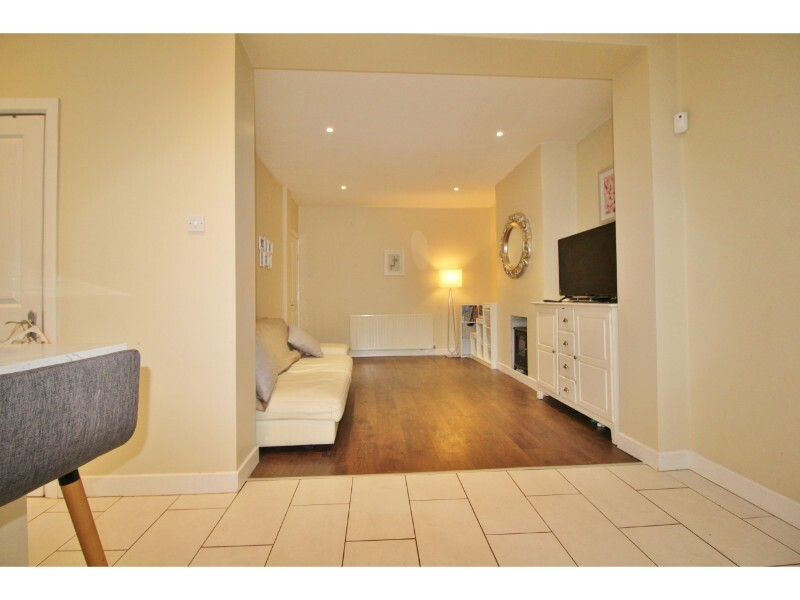 This three bed mid-terrace property comes to the market in immaculate order throughout and boasts a number of notable features. 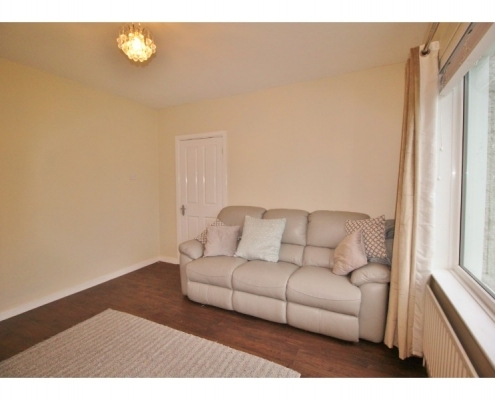 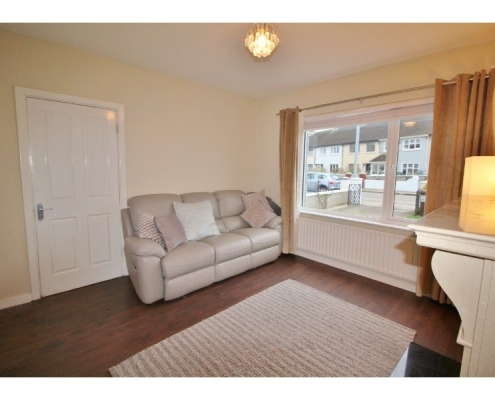 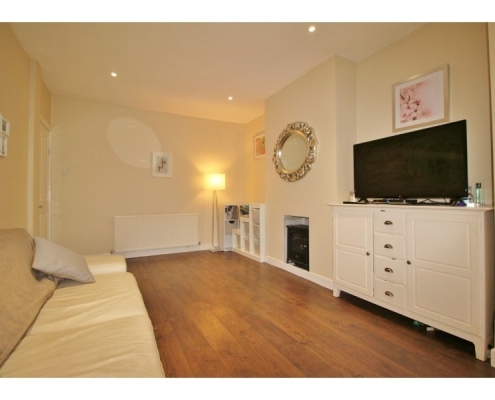 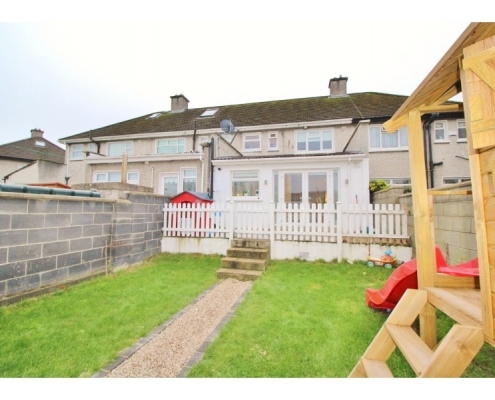 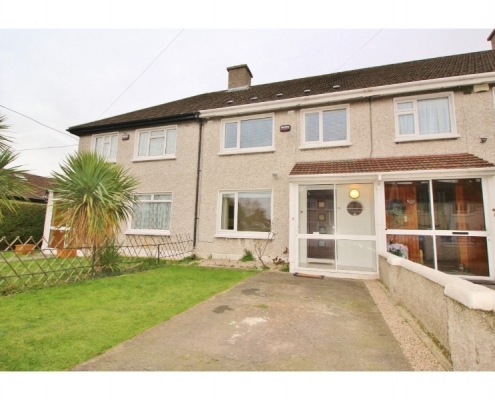 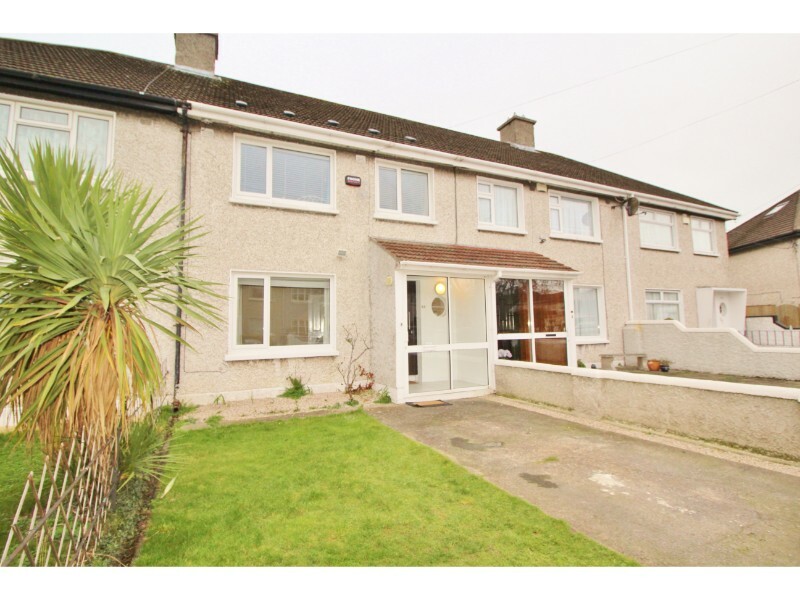 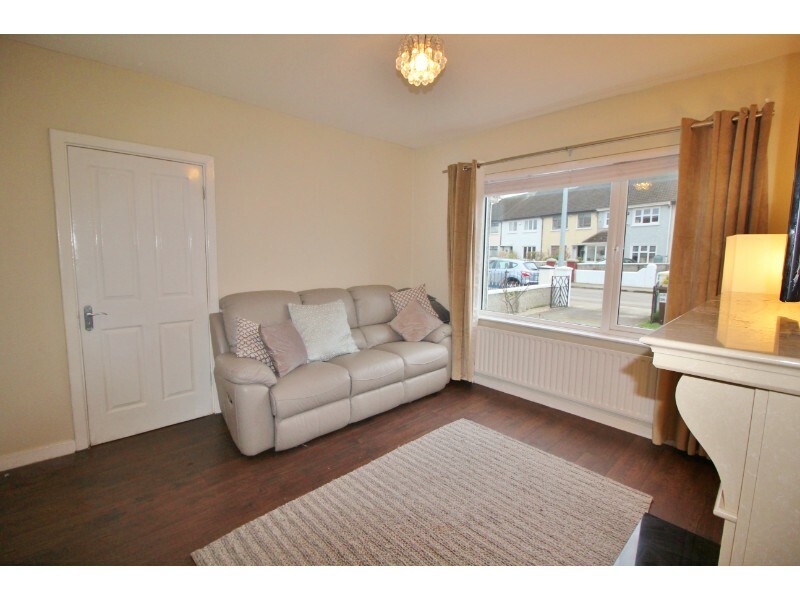 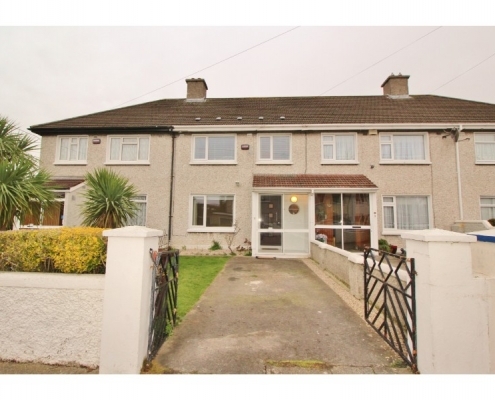 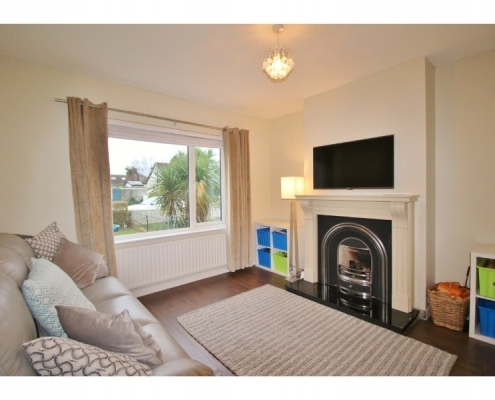 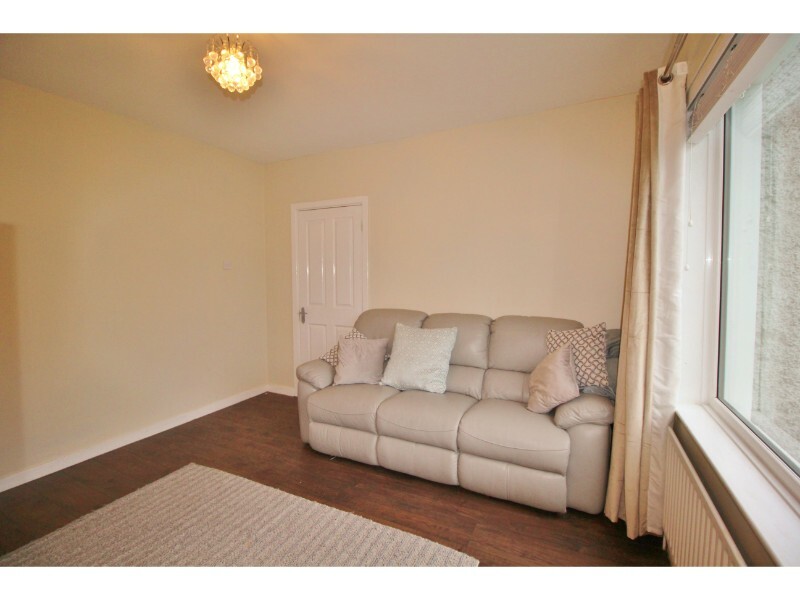 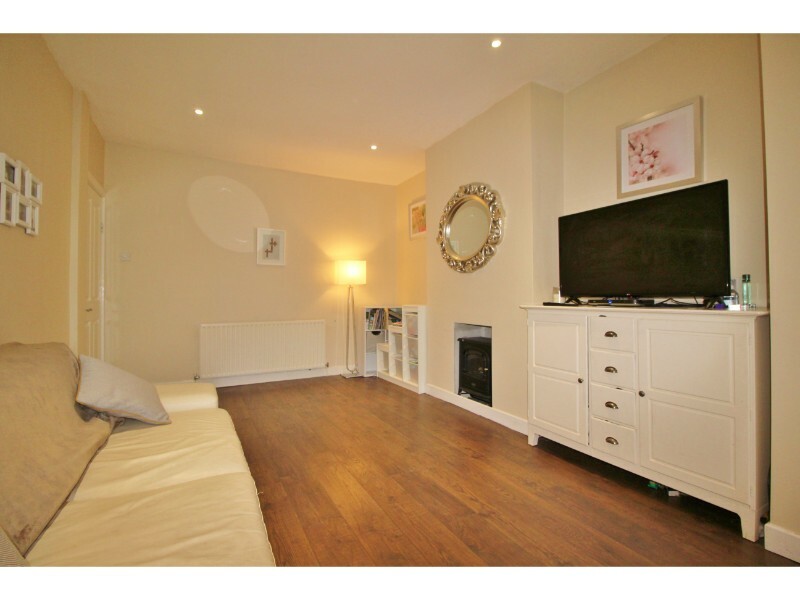 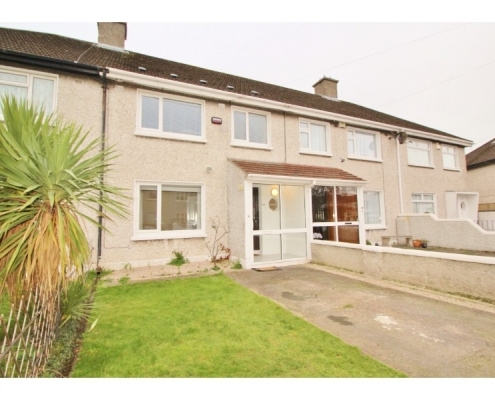 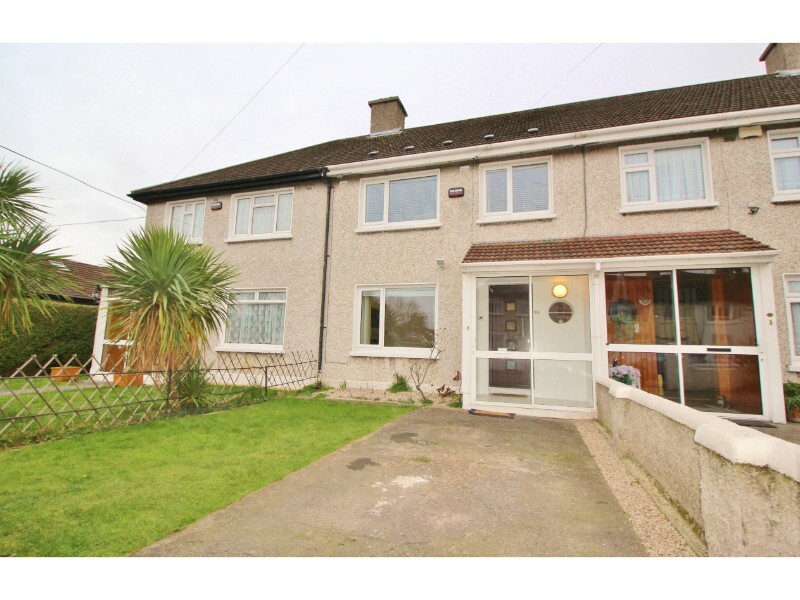 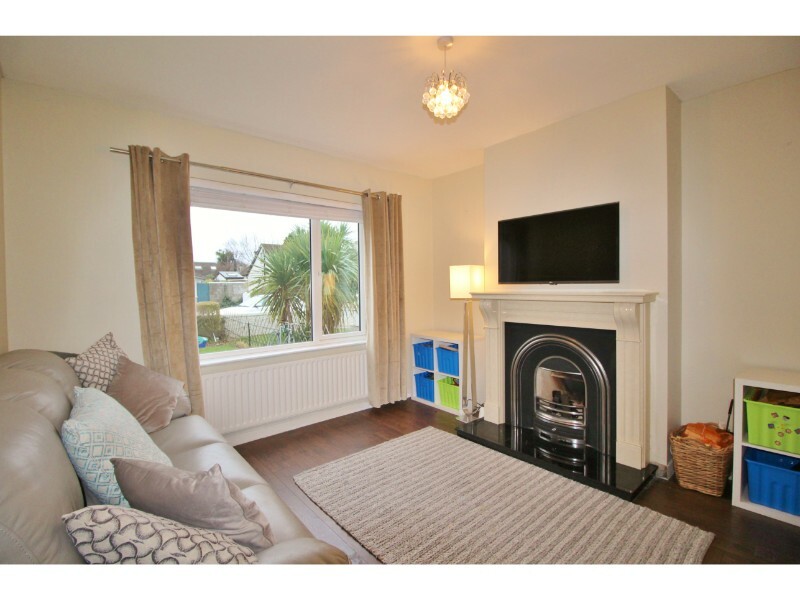 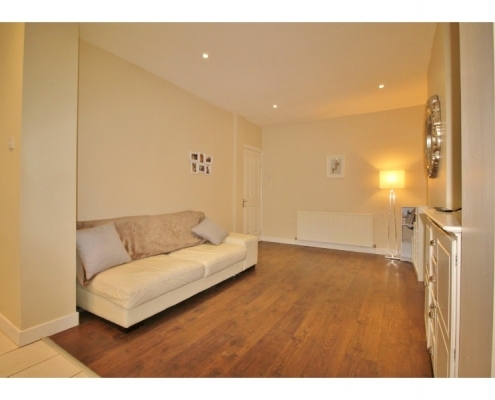 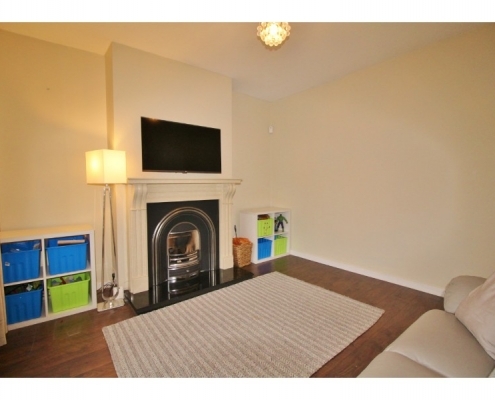 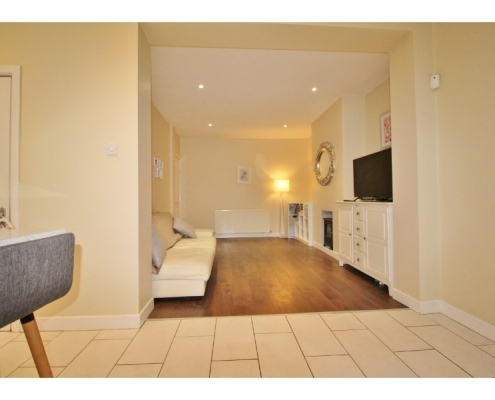 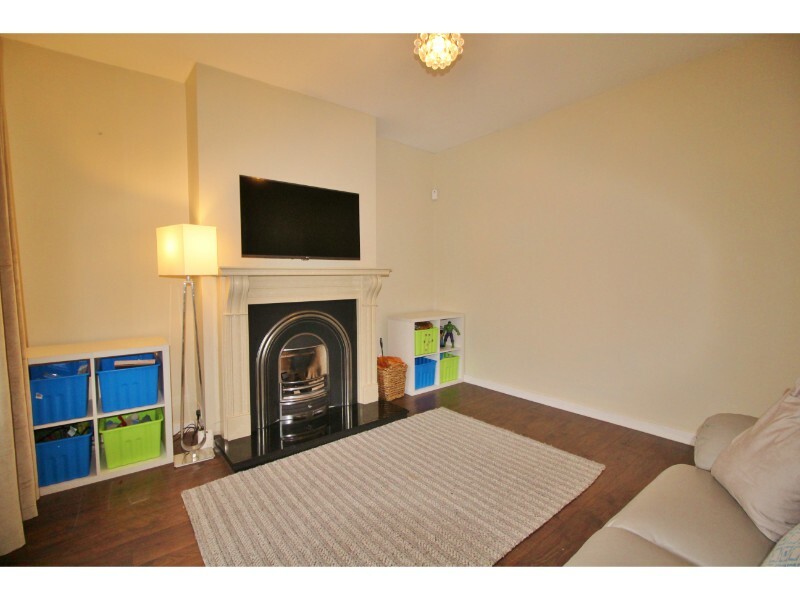 The property briefly comprises, at ground floor level, a spacious living room to the front. 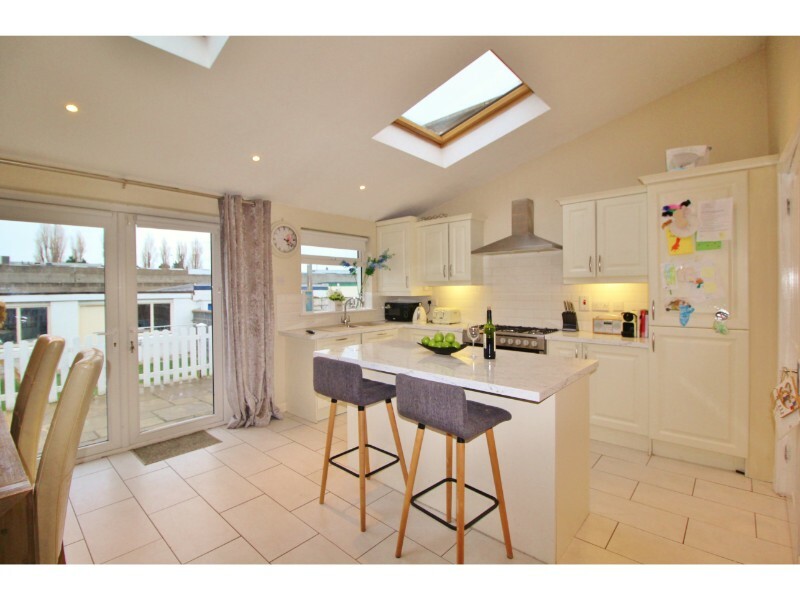 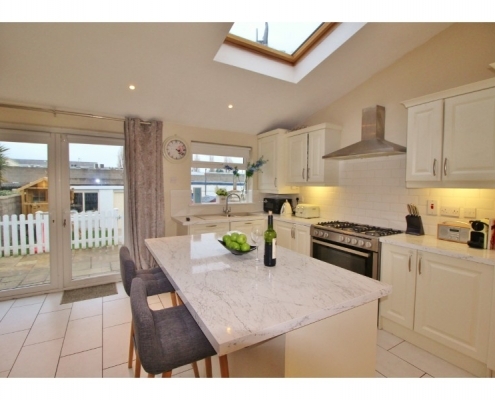 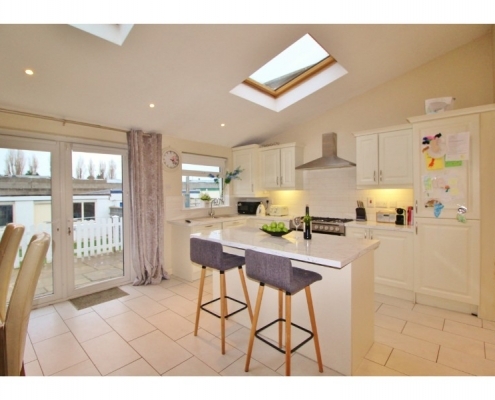 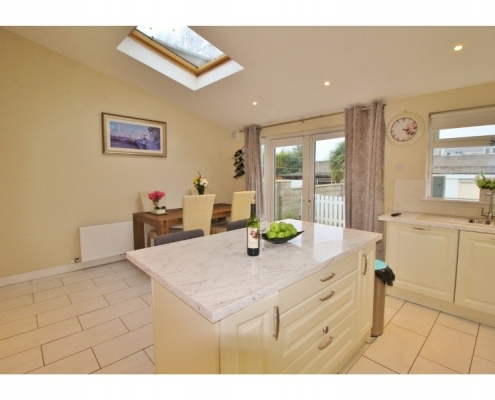 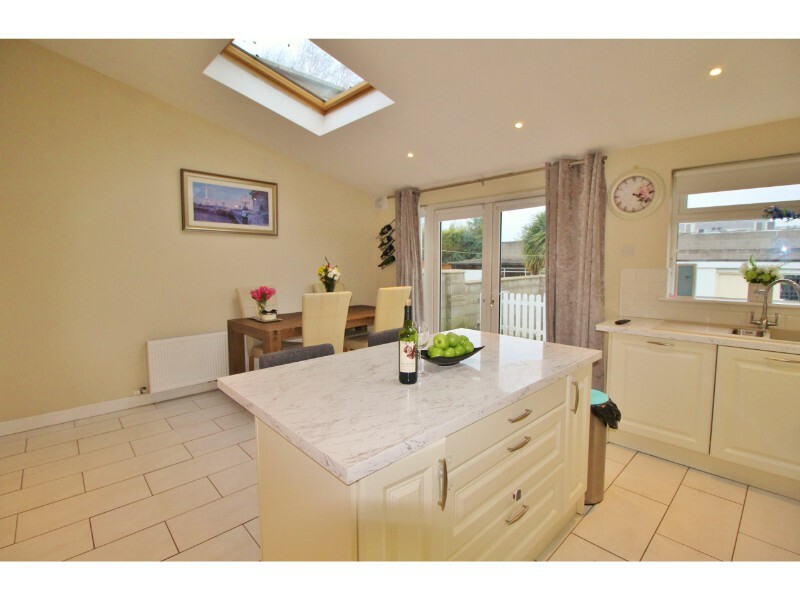 To the rear is a fabulous light-filled extended family room and kitchen diner with feature kitchen. 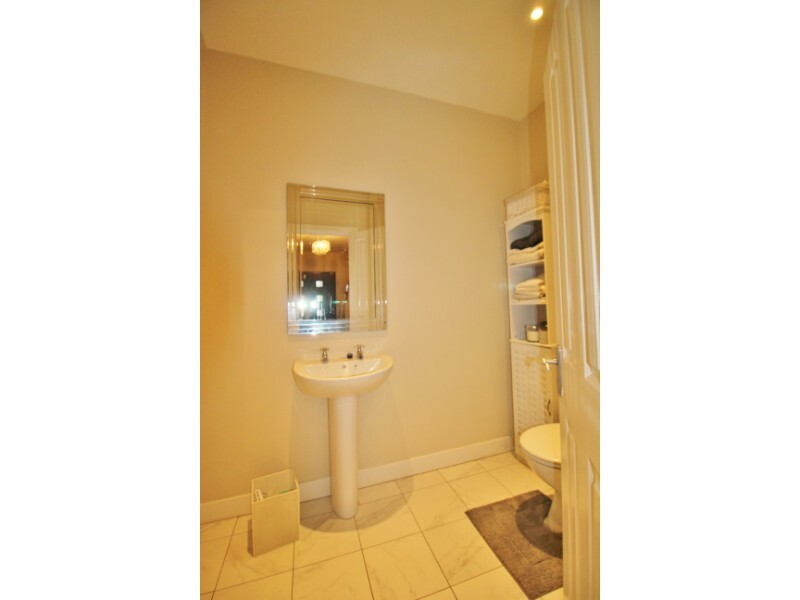 A bathroom of the hallway completes the accommodation downstairs. 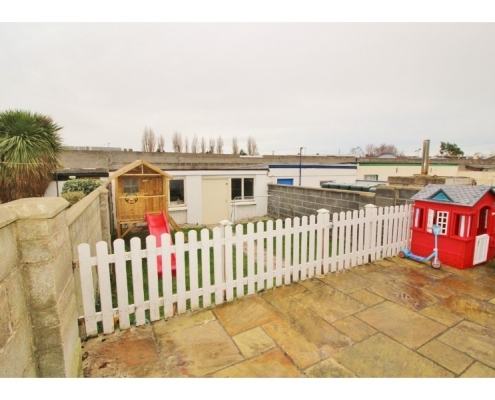 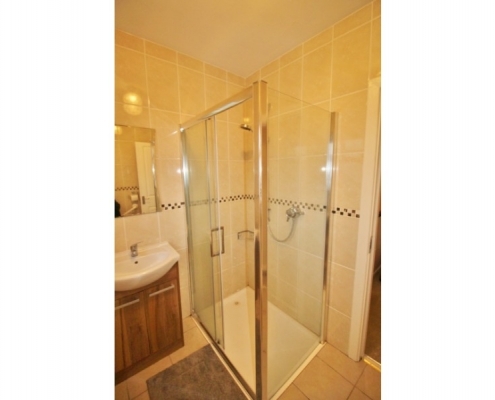 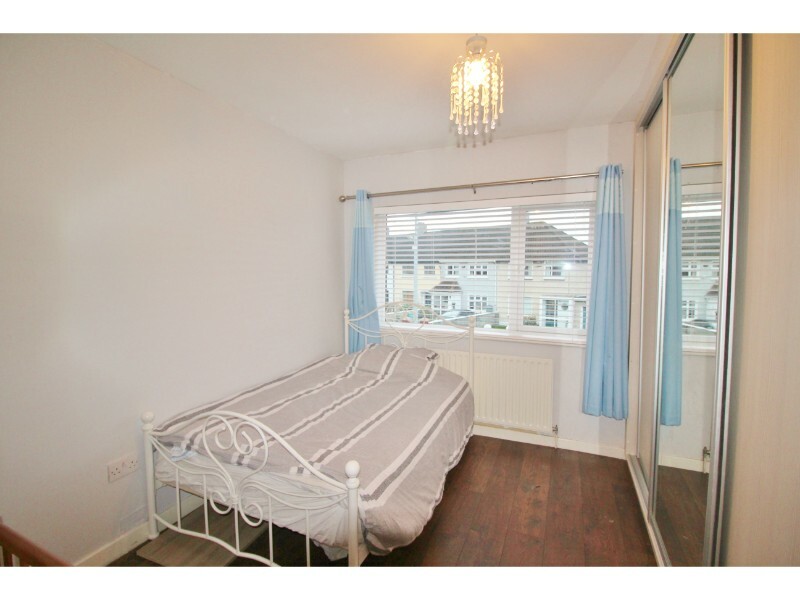 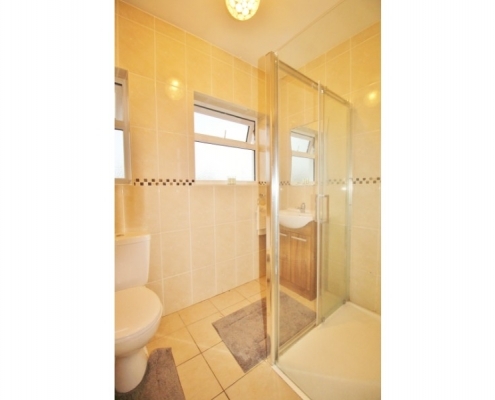 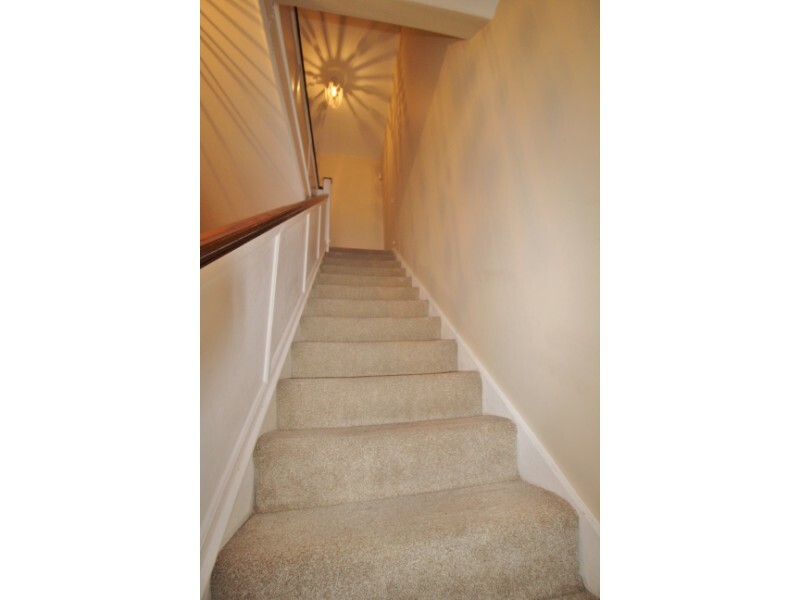 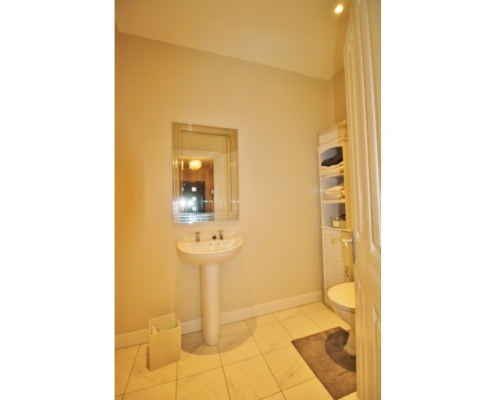 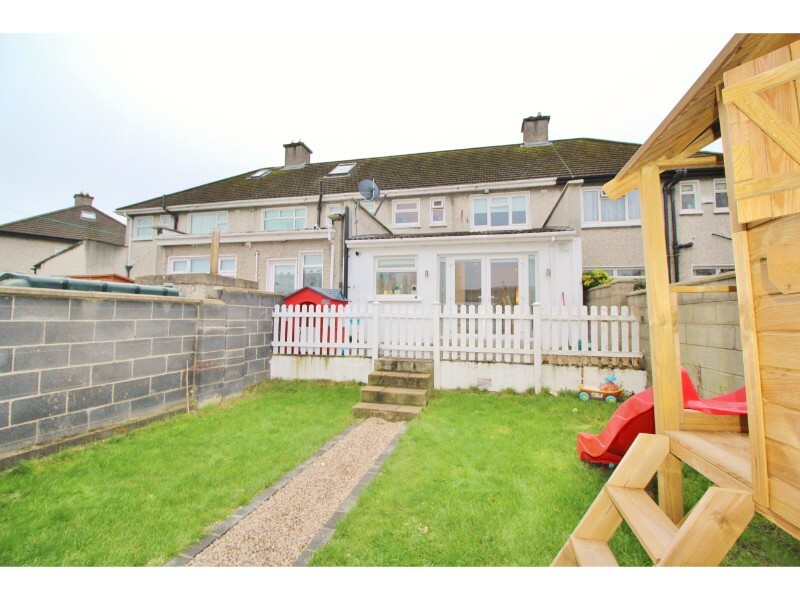 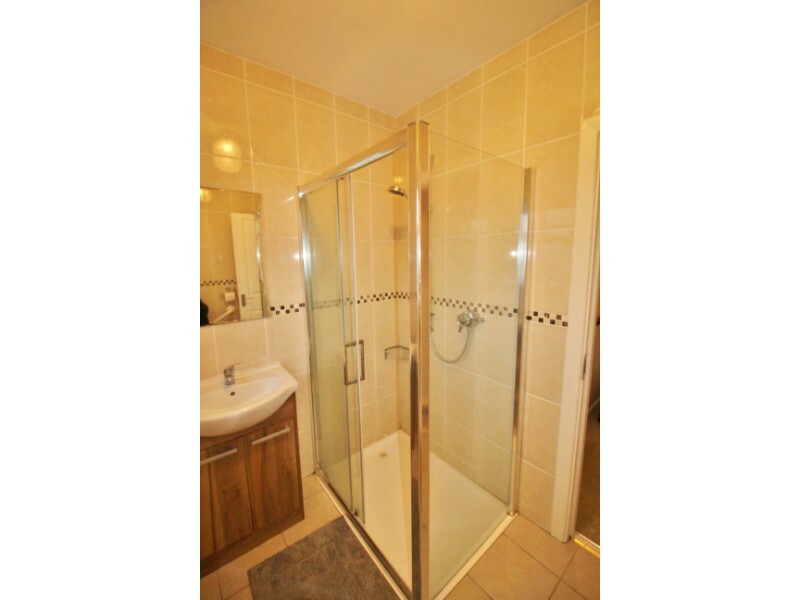 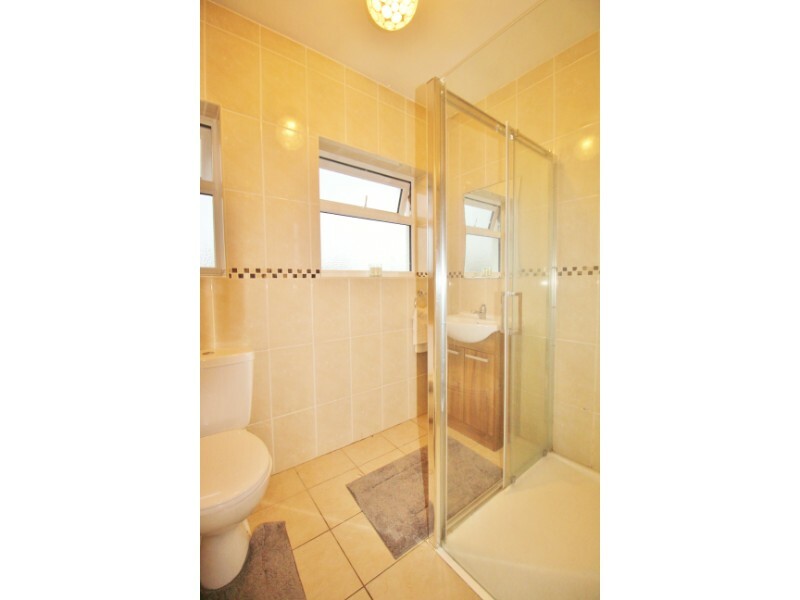 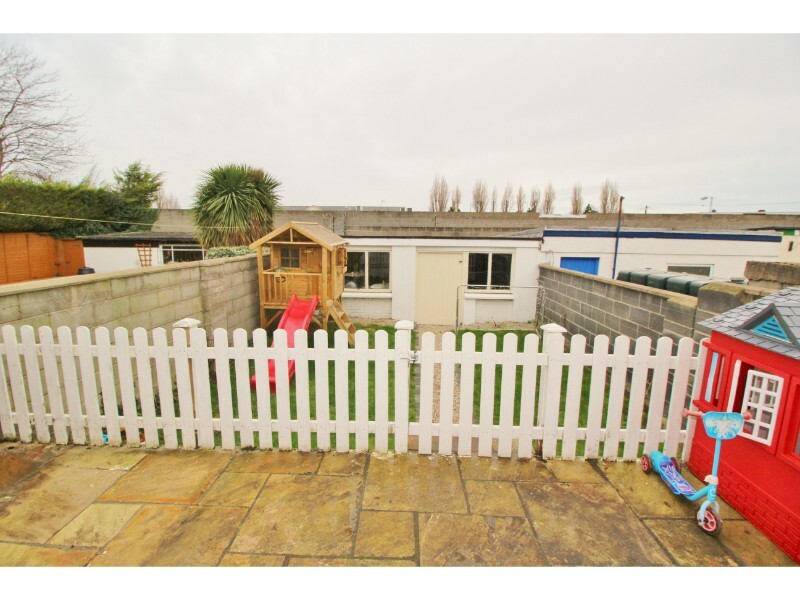 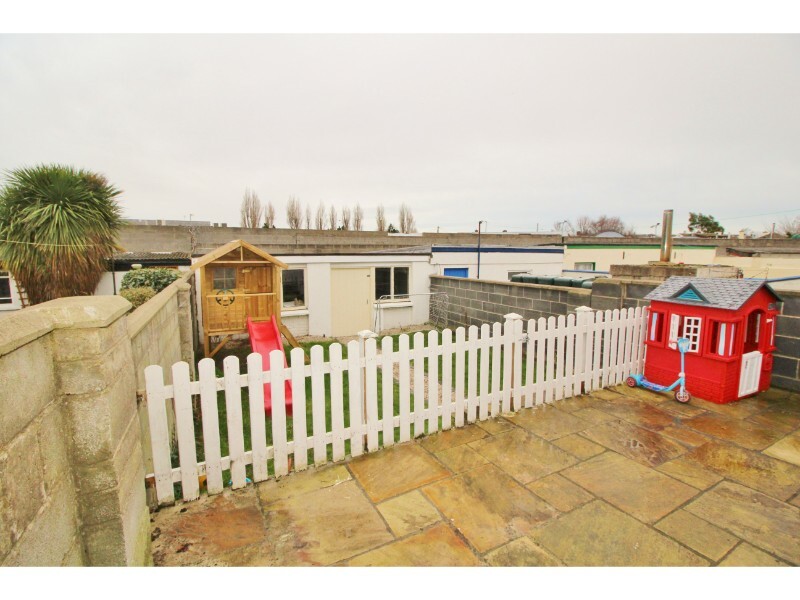 At first floor level there is three well proportioned bedrooms and a family bathroom. 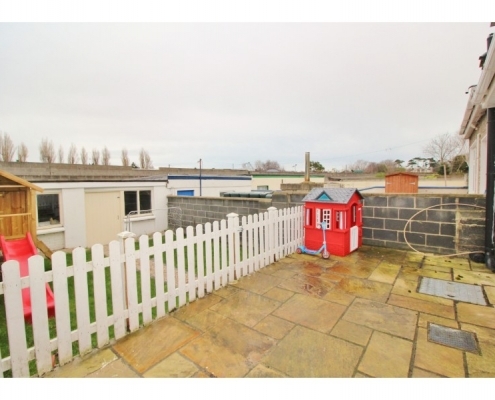 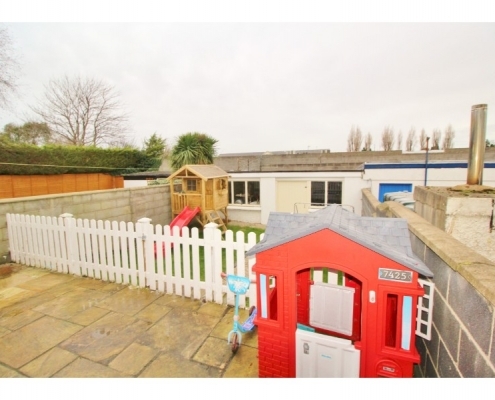 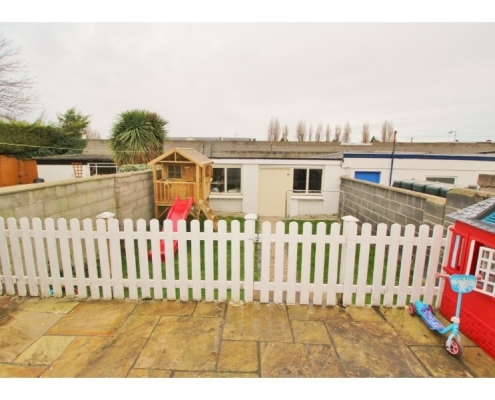 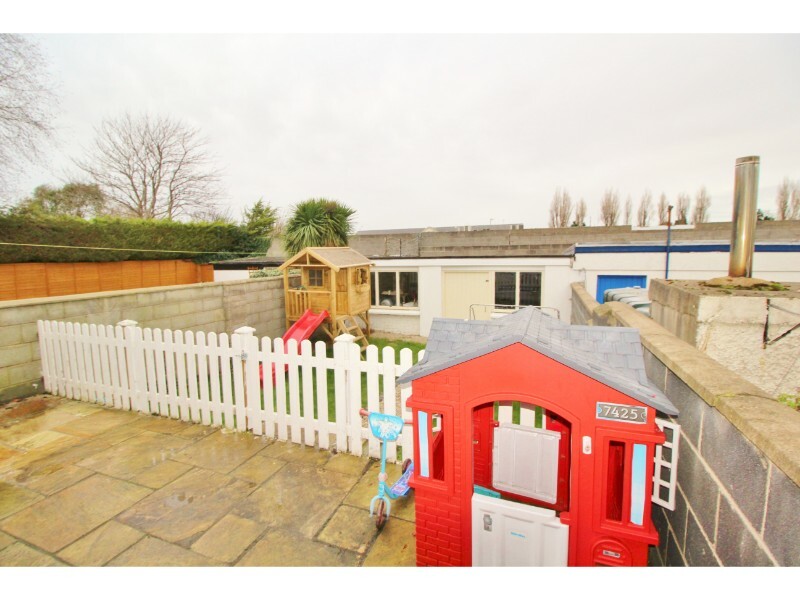 The back garden includes a solid built garden shed. 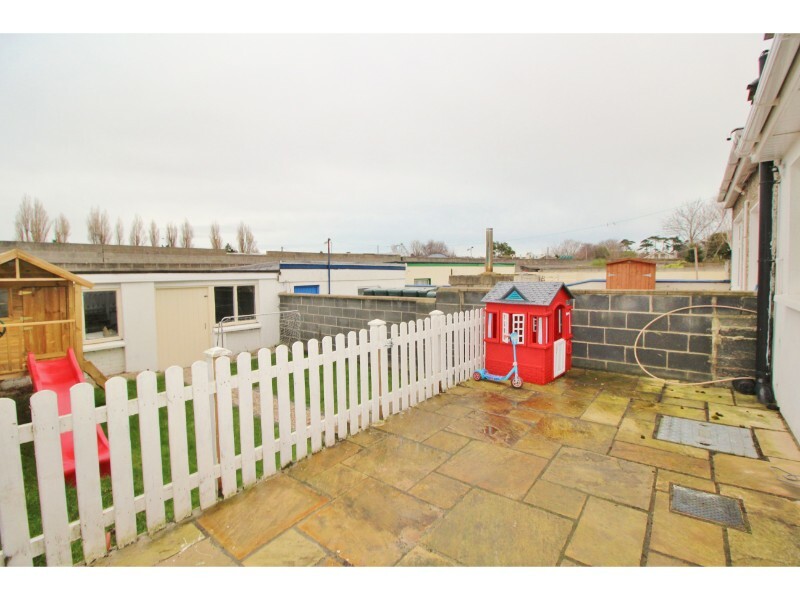 There is rear access to the property which offers the potential to convert this into an own-door residential unit at a future date (s.p.p.). 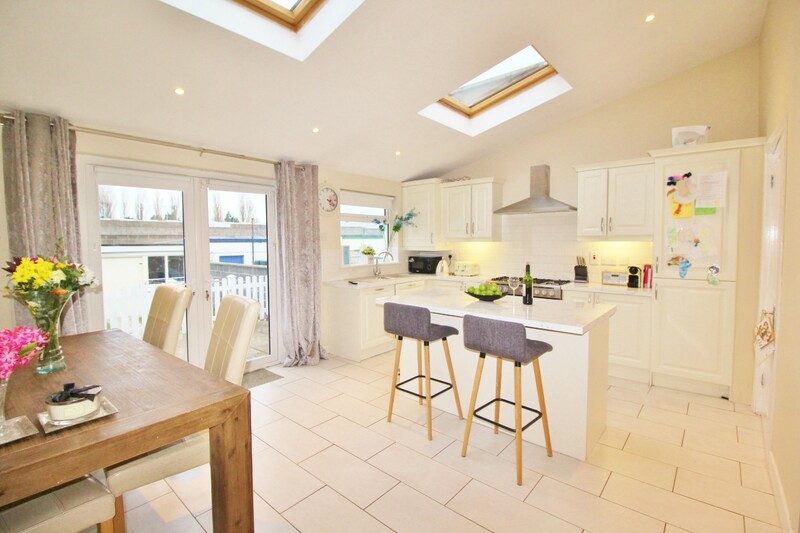 Situated in the heart of this quiet and mature residential area, No 38 is in walk-in condition with a host of local amenities, including excellent schools, shops, parks and public transport links, on your doorstep.